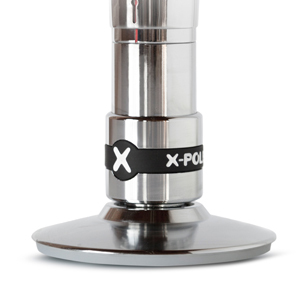 The X-Lock adjuster unit requires no tool to change the X-Pole XPert Spinning Pole from static to spinning mode, just a twist of the wrist. 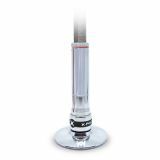 The X-Lock adjuster unit can be retrofitted on the (NX Version) XPert Spinning Pole and all competition/dual-lined X-Poles. 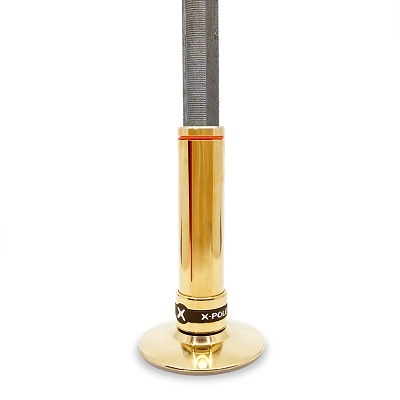 This item is the X-LOCK only. 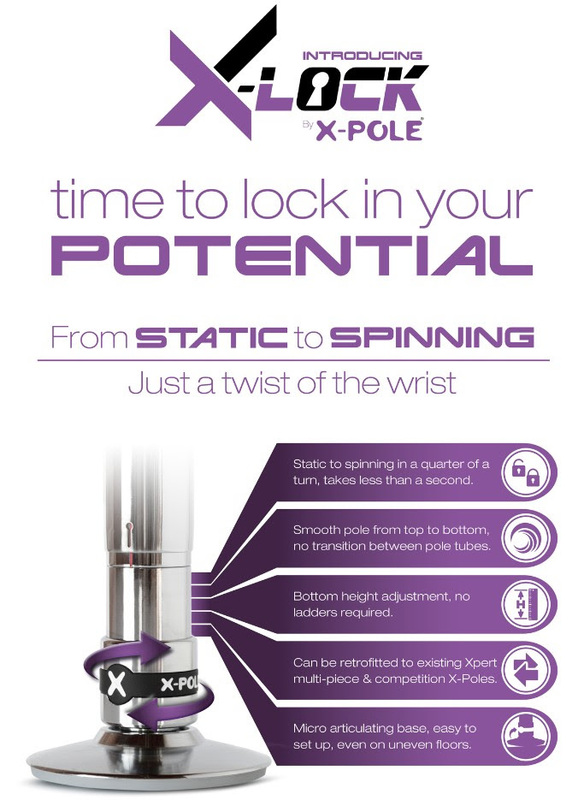 If you would like to purchase a pole with X-Lock, please view the Pro XPert Spinning Pole.